The crypto 2019 space has been exciting so far. The long crypto winter seems to be coming to an end and digital asset investors predict that better days are coming. The recent crypto bull run had a positive effect on so many altcoins. 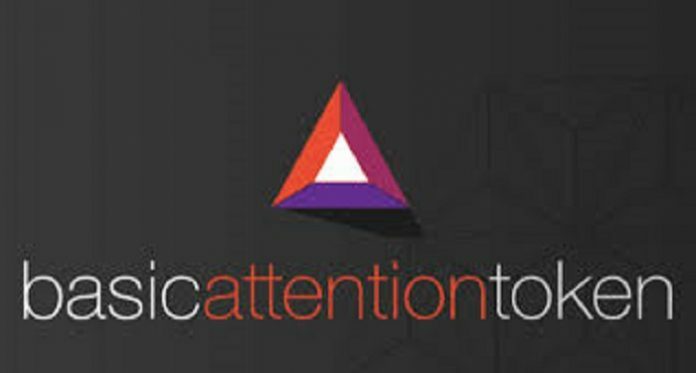 Basic Attention Token is one of these beneficiaries. BAT crypto news recently has been bullish even though it has seen some bad days. This token is quite popular in the crypto community despite being ranked 24th by market cap according to Coin market cap. BAT led the market today with up to 11.06 percent increase with 24 hours. This comes as the largest cryptocurrency by market cap, bitcoin, regained its foothold. BTC has retested its $5000 support level and it is taking some altcoins along. What does this mean for BAT price? According to Coin market cap, the digital currency saw an 11.06% increase at press time. It is now trading at $0.298677 against the USD. BAT also has a market cap of $373,172,334 USD and a 24 hour volume of $38,530,163 USD. If this trend continues, the token could see a lot of increase in the coming days and months. Brave browser, which allows users to monetize advertising and lets publishers receive tips has started the process fully. In an announcement on Twitter, it was revealed that some publishers have been verified to receive tips in Basic Attention Token. The announcement listed LA Times, the top news site with its Alexa rank. Another report suggests that the Washington Post has been verified as well. Coinmarketcap, DuckDuckGo and the Guardian have also been verified and even set up. So many other publishers have been verified and users were curious about how possible it would be to reward individual publishers. On Reddit, BAT team announced that they were making plans to accommodate individual publishers. The team also revealed that Twitter will be used in the future to achieve this. The team also informed the members of the community that they could check for other verified publishers on the batgrowth site. This development is a great sign for the token. This is because it is doing what so many other top tokens have struggled to do in a short time since it was established. As it stands, more prominent brands would adopt the coin and it could stoke general adoption from all consumers and others supporting the companies. The token has proven to be a force to reckon with and has survived despite the harsh crypto winter. It aims at improving the efficiency of advertising digitally while easing the process of exchanging tips between users, advertisers and publishers. It is built on the Ethereum blockchain. Since it was established, there have been lots of meaningful partnerships to promote the goals of the token. Just last month, Tap Network was added to the list of partners. The network hopes to help users redeem their token on more than 250k brands including tech giants such as Uber and Apple. Also, the token also got listed on Circle Invest and Coinbase.